It’s finally December, the best month of the year, which means it’s time to bust out the holiday decorations and start cooking something other than turkeys and pumpkins! 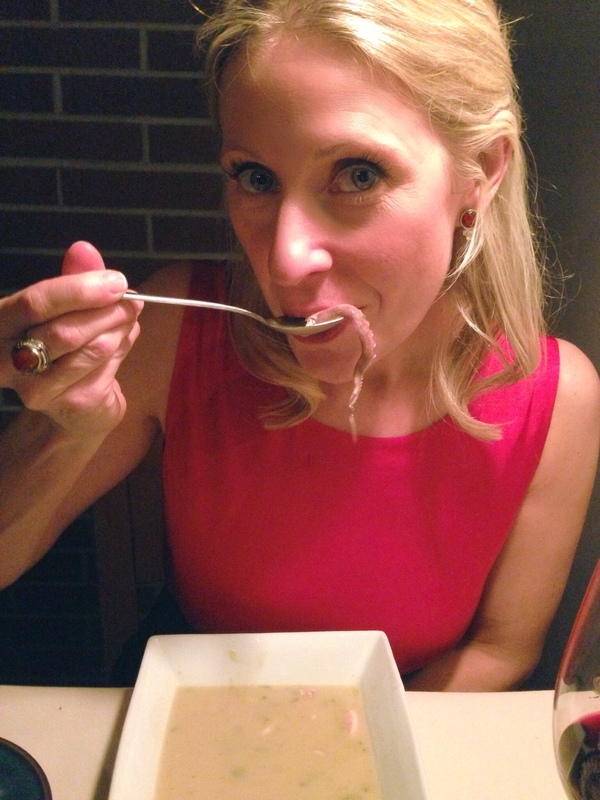 And what better way to kick off this joyful season than with a new take on an old favorite. 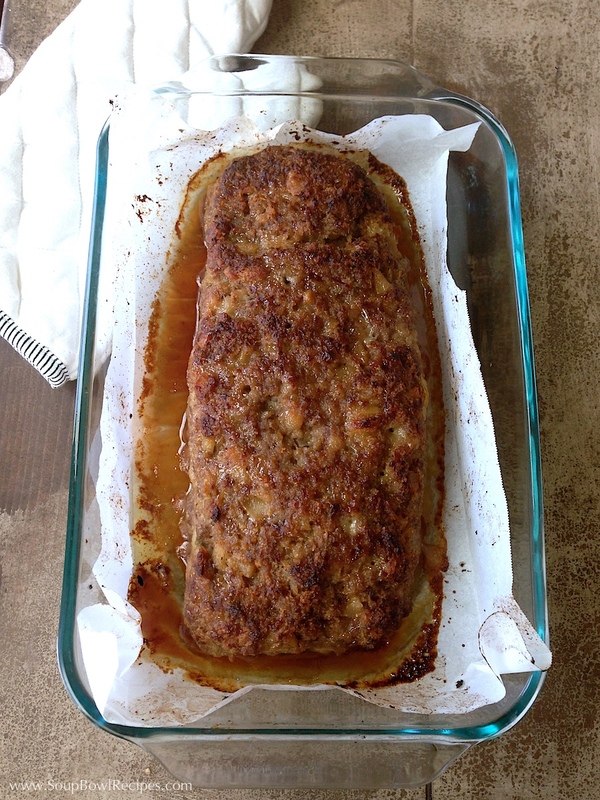 With this thought in mind, I took my standard meatloaf recipe and jazzed it up with some festive flavors like pears and cinnamon, then topped it off with a sweet drizzling of honey. This meal is so festive, that for a spilt second I considered naming it Merry Meatloaf, but opted instead for this much longer and more descriptive (read boring) title. However, that in no way means you can’t be merry while eating it. Fa la la la la, la la la la! Heat 2 Tbsp of the oil in a large skillet set over medium-low heat. 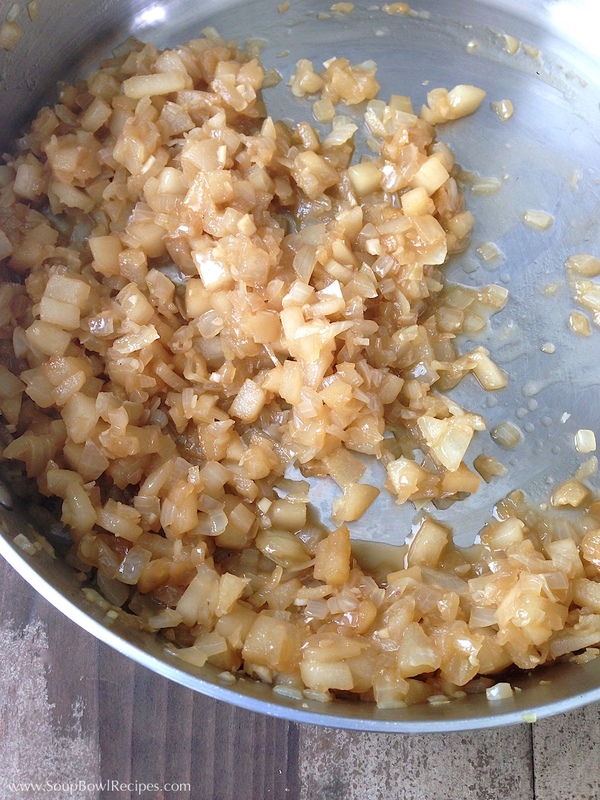 Cook the onions, pears, and garlic, stirring frequently, until softened and just beginning to brown, about 6-8 minutes. Slowly pour in the beer and simmer, stirring occasionally, until the liquid has almost evaporated, about 4-5 minutes. Transfer to a large bowl and let cool slightly. In a shallow dish, place the bread in a single layer and cover with milk; allow to soak for 5-10 minutes (the softer and fresher the bread, the less time it will need to soak). 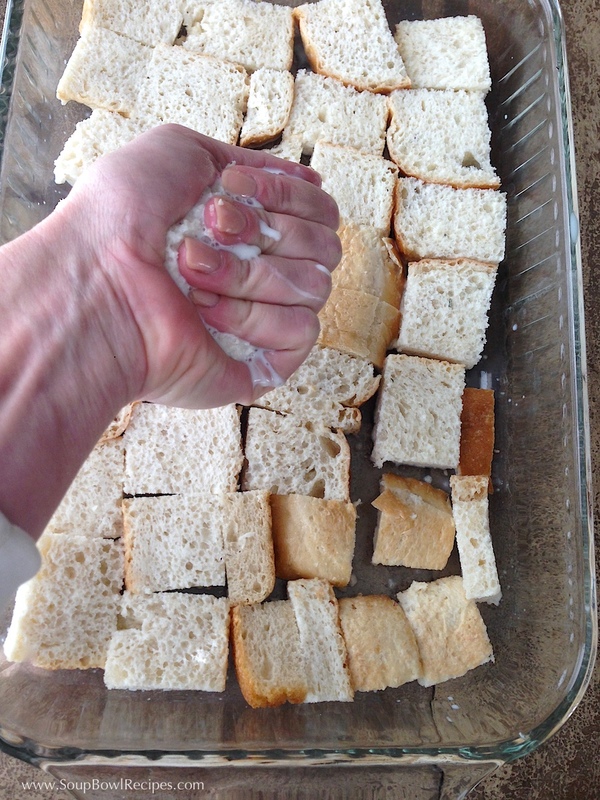 Lightly squeeze a handful of bread at a time to remove most of the milk. 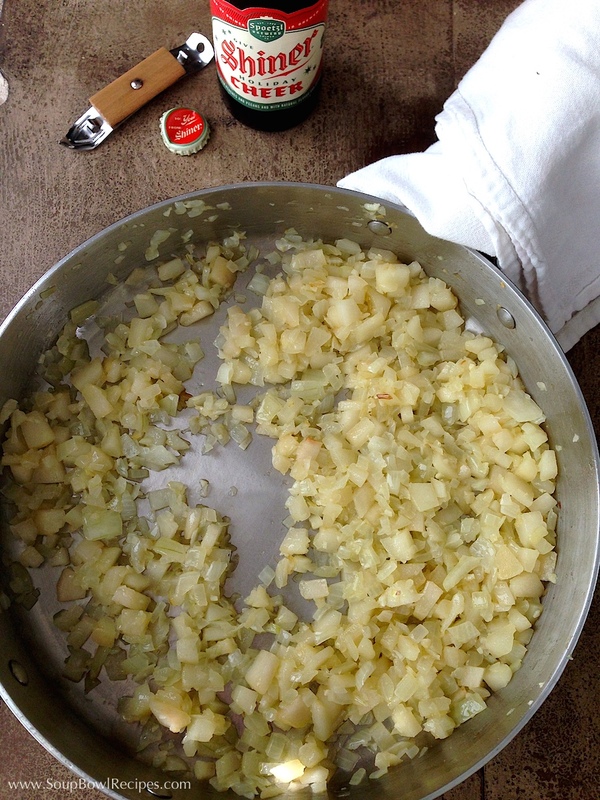 Add bread to the bowl with the onions and pears. Heat 1 tsp of oil in a small skillet set over medium-low heat. 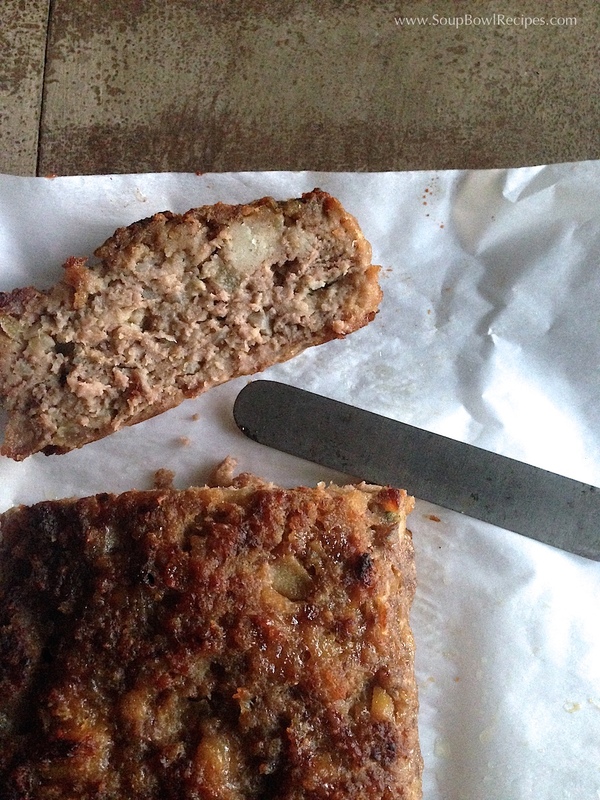 Form 1 Tbsp of the meatloaf mixture into a small patty. Once the oil is hot, cook the patty on both sides until done all the way through (that means no pink, people! ), about 5 minutes total. Transfer patty to a paper towel lined plate and allow to cool slightly. Taste and adjust seasonings accordingly. 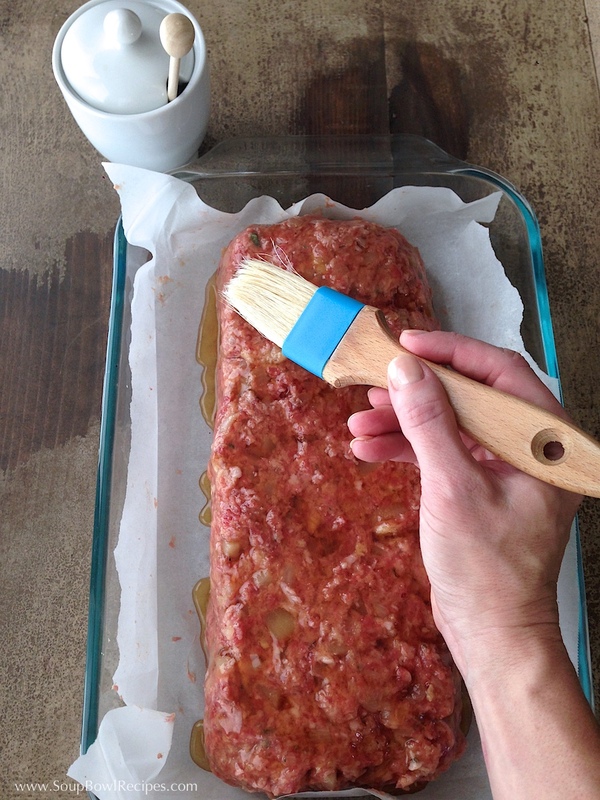 Line the bottom of a 9×13-inch baking pan with parchment paper. 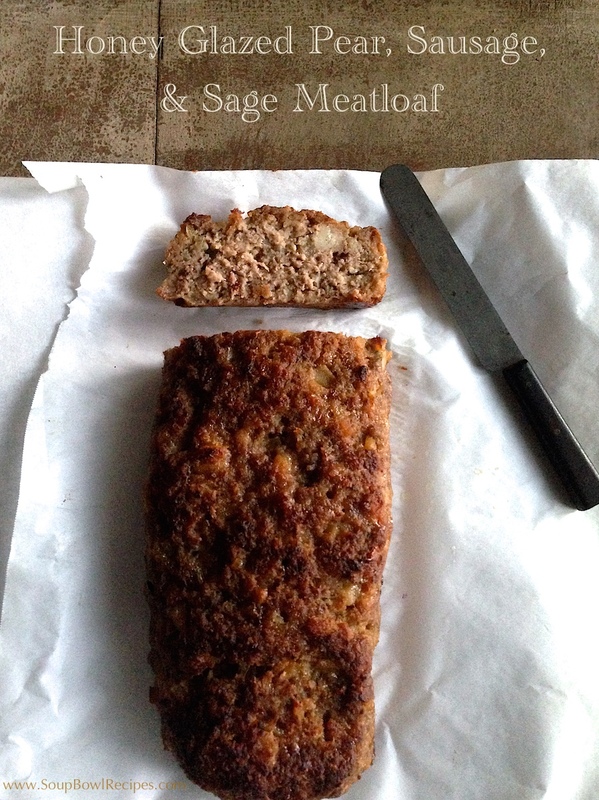 Transfer the meatloaf mixture to the baking pan and form into roughly a 10×4-inch rectangular block. Drizzle 2 Tbsp of honey evenly over the top and use a basting brush to smooth until completely covered. 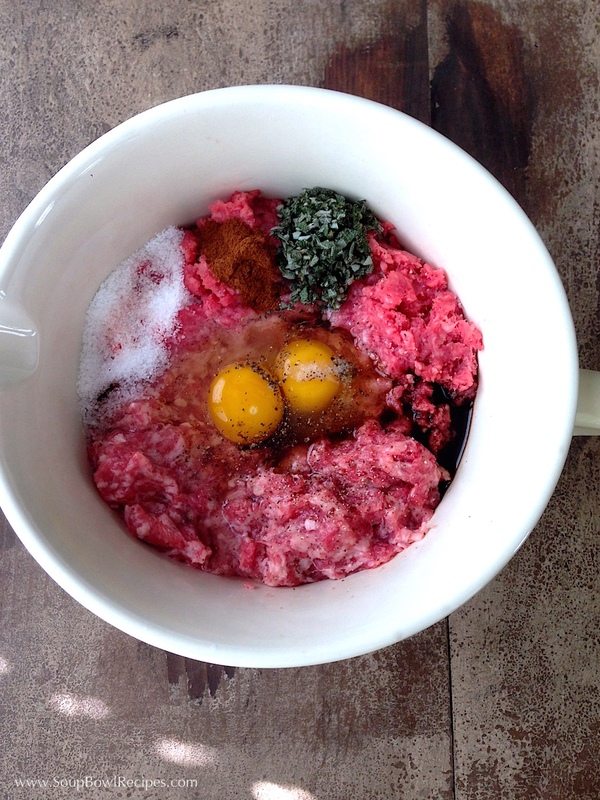 Bake until an instant-read meat thermometer inserted in the center of the meatloaf registers 160°F, about 45-55 minutes. Allow to rest 10 minutes before transferring to a cutting board or serving platter and slicing into ¾ to 1-inch thick slices. 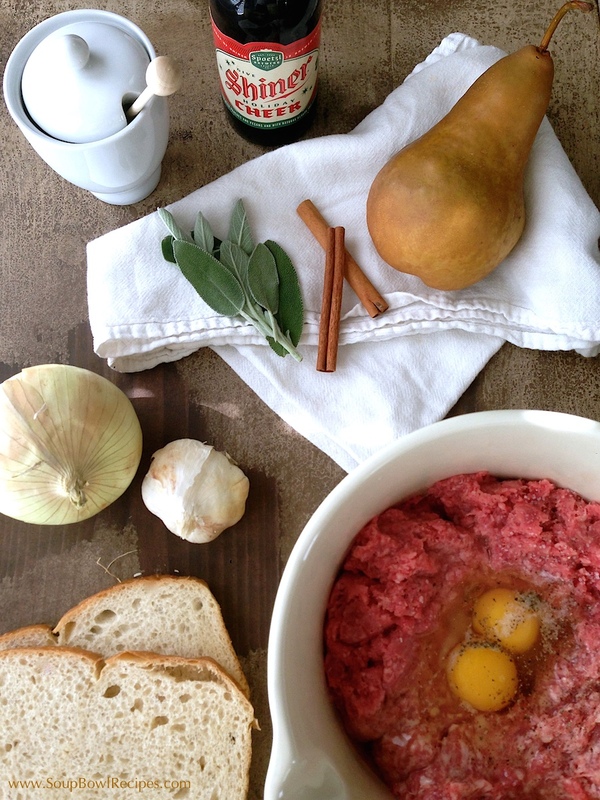 Sidekick: Serve with a frosty mug of beer (preferably the same beer you used in the meatloaf) or a glass of Cabernet Sauvignon or Merlot… and plenty of of good cheer.